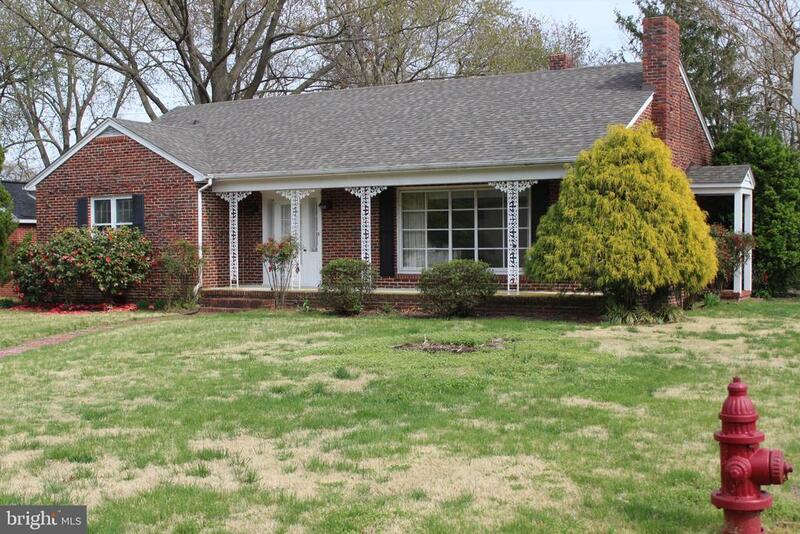 Lovely Brick Home on a corner lot with a fenced back yard and detached garage with a shop area. Spacious floor plan with newly refinished hardwood floors throughout the home in 2019. New Central Air installed in 2018. New roof on the home and garage in 2019. Remodeled half bath in 2019. New carpet in 2019. Located across the street from the YMCA. Great Marsh Park is located down the street with a public boat ramp. Directions: Rt50 to Maryland ave. Right onto High St. then left onto Water St then left onto Somerset Ave. Home is on the corner of School St. and Somerset Ave.